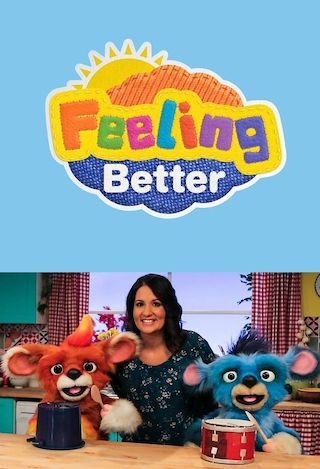 Feeling Better is a British 15 minute scripted children television series, which kicked off on March 19, 2018, on CBeebies and is broadcast every Monday at 15:15. The show is currently in its 1st season. CBeebies is yet to announce the renewal of Feeling Better for Season 2 as well as its cancelation. Sign up to track down the show's status and its release date. Feeling Better takes the preschool audience on a journey through the complex world of emotions, helping them to recognise, acknowledge and deal with a broad range of positive and negative feelings.